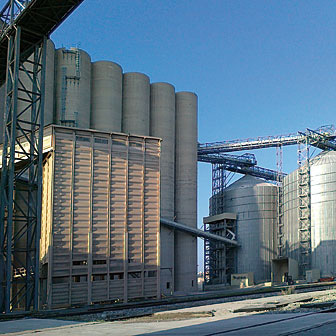 Silos de Tarragona, S.A. (SITASA), founded in 1975, is today the largest agri-bulk stevedore and warehouser in the Port of Tarragona with average annual traffic of approximately 2 million tonnes. 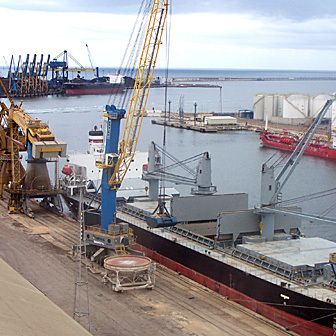 Our team is made up of 40 qualified professionals with extensive experience in the logistic and port sector. We have invested nearly 30 million euros in the last eight years in order to expand and modernise our facilities in the port and to improve the provision of services to our clients. 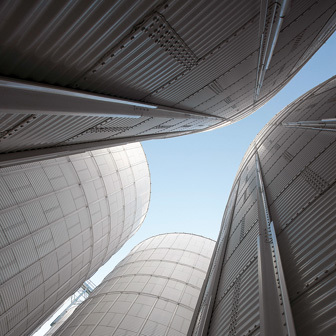 Specifically, the Castilla and Aragon warehouses have been automated and their facilities now house two new batteries of metal silos. We have also recently acquired three new Liebherr LHM500 self-propelled mobile cranes. 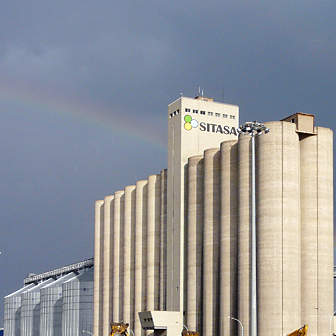 Additionally, since 2010 SITASA has diversified its logistics activities into other economic sectors, expanding our client portfolio to include exporters and importers of solid minerals, industrial products, fertilisers and general cargo.